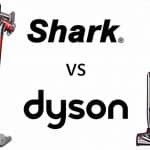 Buying a new vacuum cleaner these days can set you back a significant sum of money. With such an upfront investment you will want to ensure that the lifespan of your vacuum cleaner is a long as possible. New vacuum cleaners generally come with only 12 months warranty as standard and after this has expired you will be left to foot the bill for any repairs. Where major parts need replacement, such as the motor, the cost can be nearly as much as a new machine. Getting your vacuum cleaner serviced regularly can help keep it in excellent working order and extend the life of the motor or at least prevent early failure. This servicing is in addition to routine maintenance that you should carry out yourself in accordance with the manufacturer's recommendations (check your manual for this). 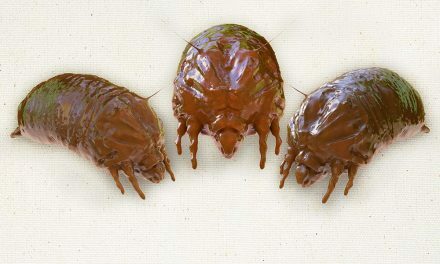 You should have your vacuum serviced every 12 months. Often vacuum cleaner retailers provide vacuum cleaner servicing in-house and all the leading manufacturers, e.g. 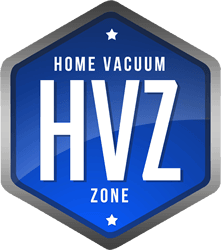 Dyson, Hoover, Electrolux, Miele, Samsung have approved service agents that may be local to you. The cost of servicing should not be excessive and will reduce the risk of major repairs being necessary due to a poorly maintained machine. It would not be recommended to carry out servicing yourself unless you are qualified and experienced. 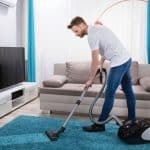 Unfortunately, it is not uncommon for people to neglect the servicing of their vacuum cleaner and only consider getting this done when running into difficulties and the machine fails or is running poorly. It is much more effective to act before this occurs and whilst a service will not remove the possibility of a failure, it will render it much more unlikely. 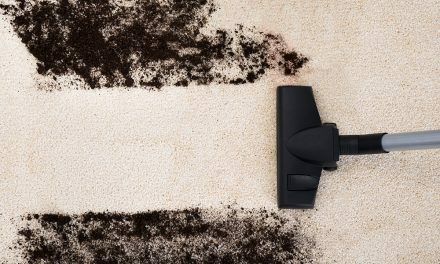 5 Signs that your vacuum is in need of a service! Is the company registered or licensed for the work? 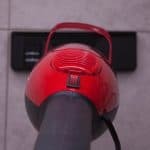 Vacuum cleaners are electrical appliances and it is important to choose a company that is a registered electrician to undertake the servicing and repairs. Are the staff suitably qualified and experienced electricians? Are only genuine replacement parts used? Genuine parts are more expensive than generic versions, however enable the best performance from your vacuum. Do they offer a warranty for repairs inclusive of all parts and workmanship? A good service centre will be confident in the quality of the workmanship that they carry out and offer a warranty to cover this, which protects you as the consumer for any errors or defects. Are they authorised to service your manufacture of vacuum? 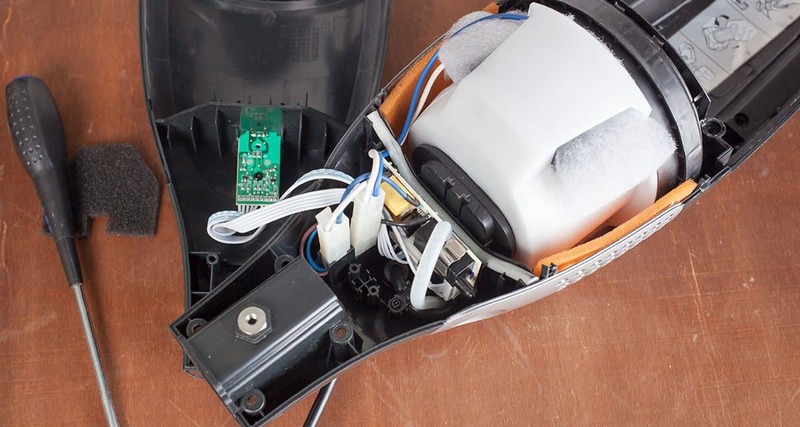 If your vacuum cleaner is under warranty and in need of repair, you will need to take it to an authorised repair centre in order for any under-warranty work to be carried out. 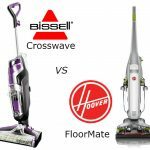 However, it is also good to choose a service centre that is authorised/ recommended by your particular manufacturer even if your vacuum's warranty has expired. An authorised service centre indicates that they have been vetted by the manufacturer for qualifications and experience and only use genuine spares and accessories. Understand the charges. 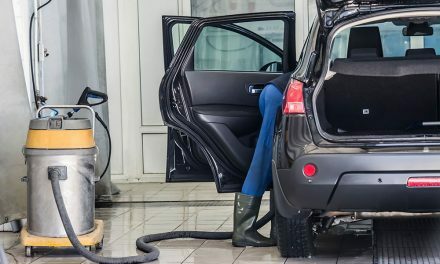 Service centres may have a standard charge for servicing or repair, however many places may charge based on the time taken to service/ repair and you should understand what the charge is per hour or part thereof. Usually costs of parts and consumables are additional and you should ask to understand what these costs could be as they vary widely depending on your type and make of vacuum. How long will it take? Do they have the required spare parts in stock or does anything need to be ordered? Can they supply a loan vacuum whilst they work on yours? What to look for in a Service? 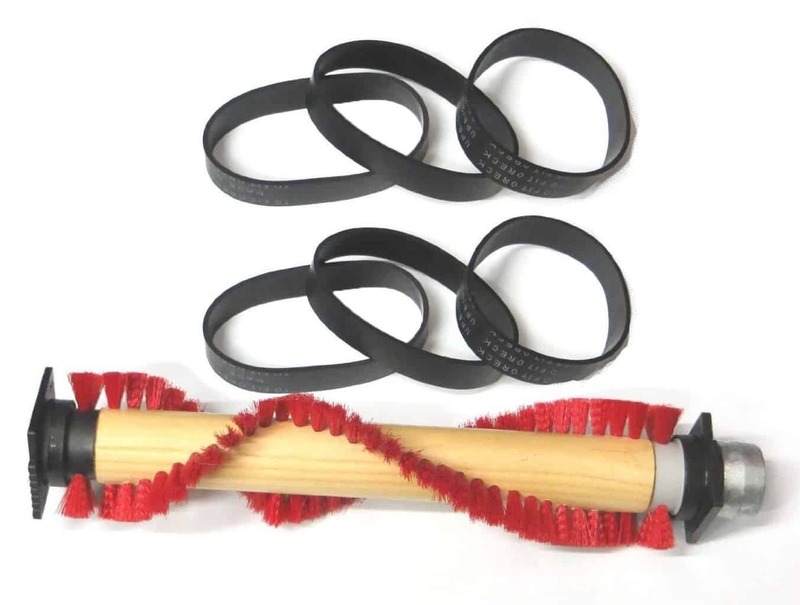 Check the belt at its position on the roller brush. The motor drives the belt (along with the vacuum suction). Broken or worn belts require replacement as they may cause the motor to over-rev, since the belt and roller no longer give resistance to the motor. An overworked motor will overheat. 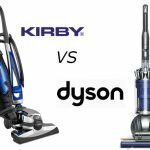 If you want your vacuum cleaner to reliably perform at its optimum and want to ensure its longevity then an annual service is an inexpensive way of achieving this. A vacuum cleaner service is best conducted by a qualified electrical engineer and only routine maintenance should be conducted at home. During the service the vacuum is pulled apart, inspected and cleaned out thoroughly to remove dust that accumulates in and around the motor and internal filters. 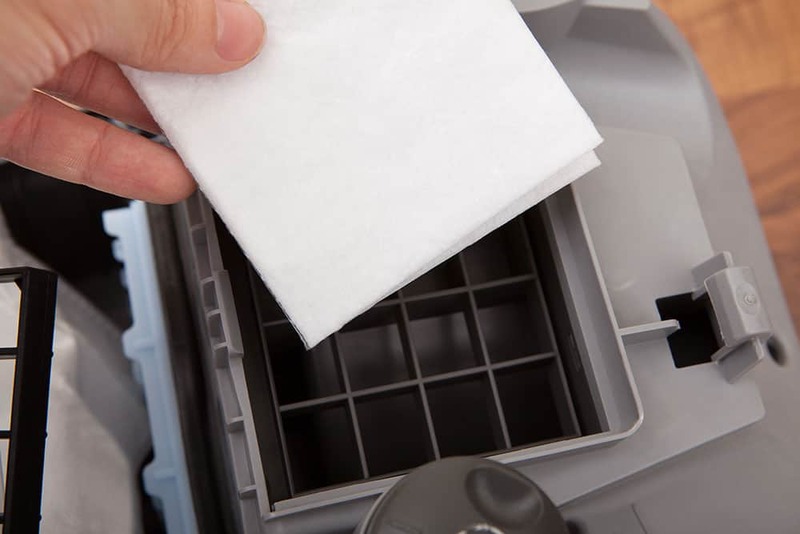 Consumable parts are checked for wear and tear or breakages and replaced as necessary to return your vacuum to function as good as a new one. Don’t delay and treat your trusty vacuum cleaner to a service today! 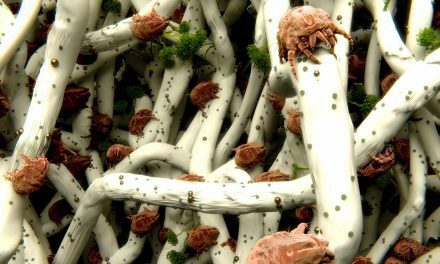 NextHow Effective is Vacuuming in Removing Allergens? I didn’t know that external damage to my house when vacuuming was a sign that my vacuum might need service. I thought it just meant that I needed to clean the thing that picks stuff up on the bottom. So I cleaned it and just a few days later it was leaving marks again. I was just going to buy a different one but repairing sounds like a better option. Thanks for letting me know I needed to get it repaired, I’ll be better in the future about getting my vacuum serviced. My wife noticed that our vacuum is making some pretty weird smells, and we were curious about if it was a problem. I love that you mentioned smells can actually be burning mechanical parts! We wouldn’t want a fire to start in our house, so we will be sure to find someone to repair it!